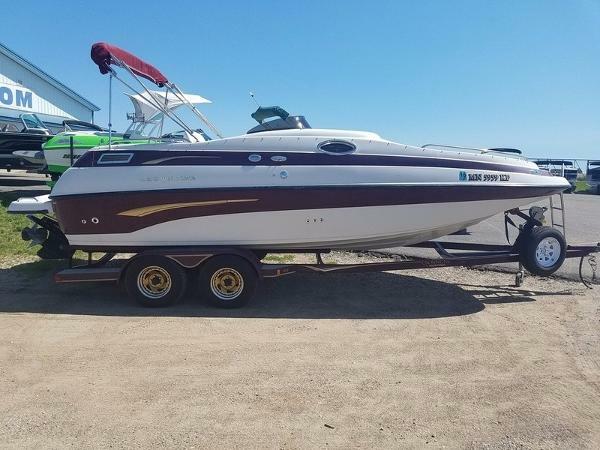 2002 Crownline 212 DB Amazingly kept 2002 Crownline 212 Deck Boat with extremely low hours on bran new V8 fuel injected engine installed in 2015! Newer vinyl in great condition, New Bimini with heavy duty stainless poles, new (grey shown in photos) snap in carpet 2016, and spare beige factory snap in carpet (never used), galley sink, porta poti in step down bathroom enclosure, twin stainless props, new bellows installed in 2016 and I'm sure much more that doesn't come to mind! We have a much larger boat and keeping two maintained each year is a lot of work, so, letting the smaller one go. Price is pretty firm, NADA is in one of the pics and doesn't account for the bran new engine and carpet installed last season! 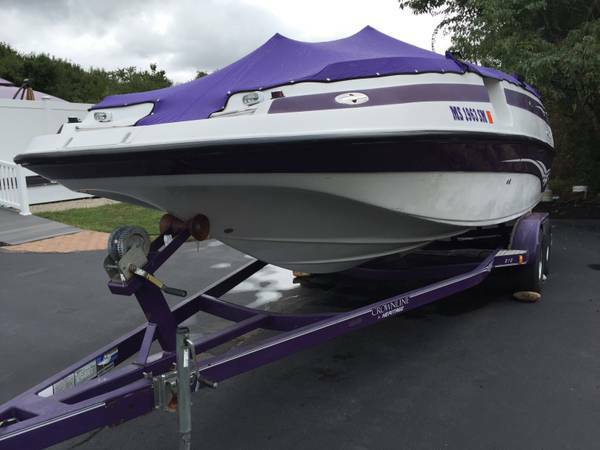 Boat is currently shrunk wrapped and winterized but will be going into a marina dock in East Haddam by May 1st and will stay there all summer and be gently used if it doesn't sell... Stop down and see it and go for a test ride, you are sure to love it! We do love this boat for nightly sunset cruises on the river or a fun filled day with plenty of room to relax!!! Feel free to ask questions. 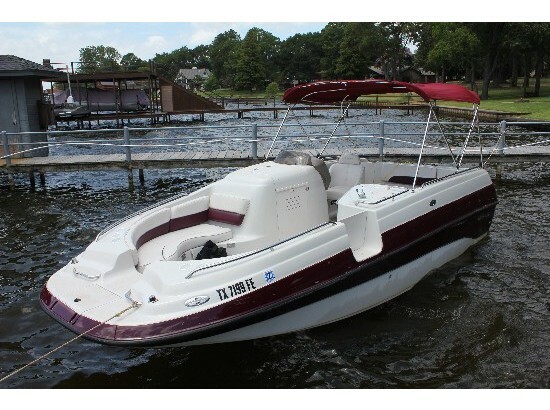 2000 Crownline 212 DB 21 foot deck boat powered with a 350 Mercruiser Bravo 3 with only 155 hours. Very well cared for the black gelcoat shines like new. 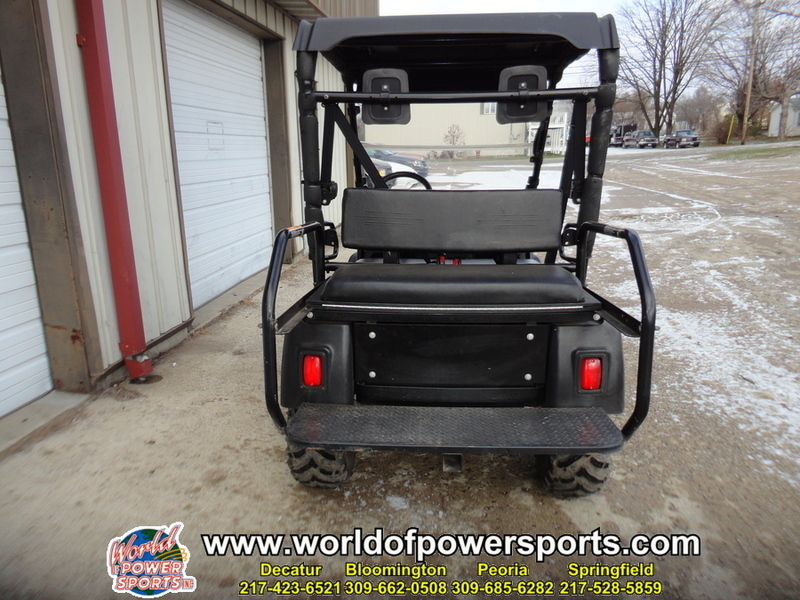 Depth finder, bimini top, enclosed head, walk thru transom, forward boarding ladder, snap in carpet and a tandem trailer to take her to your favorite lake. 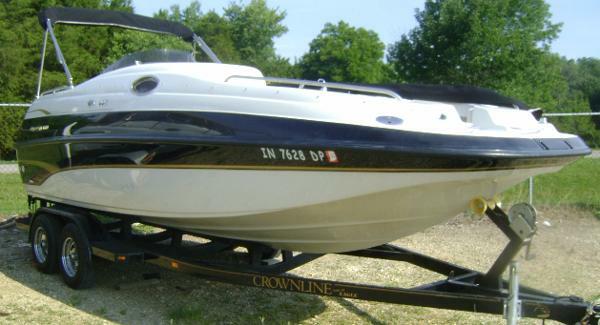 2002 Crownline 212 DB 2002 Crownline 212DBDUAL PROP! !